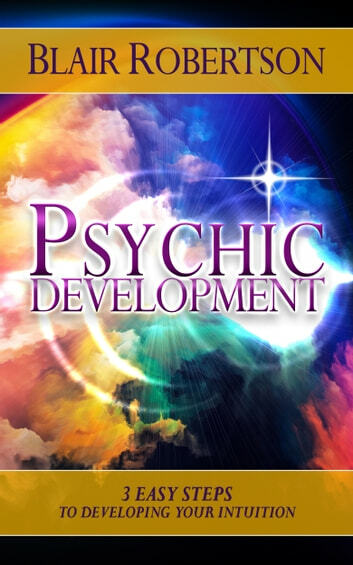 If you have ever wanted to develop your intuition but have been frustrated with "complicated" systems like tarot, astrology and others, then this is your day! Each and every one of us is intuitive naturally. In this no-nonsense and no-fluff book, Blair teaches you 3 simple steps to living a happier and more fulfilled life by quickly developing your natural born intuition. An easy read, this book can change your life! This book is brief and to-the-point. No fluff. No filler. Get it today and start improving your life instantly! 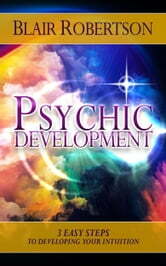 Blair Robertson is a psychic medium who helps people live happier and fuller lives by demonstrating that love never dies. He offers live events, online seminars and courses designed to help people reach new levels of spiritual understanding. A Canadian of Scottish descent, he resides in Arizona with his wife.